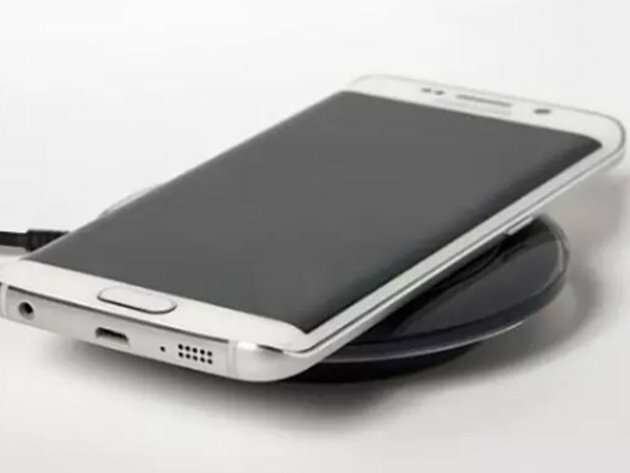 Our Deal of the Day is a wireless charging pad from Sky Innovations. Priced at a mere $18.99, it’s a perfect accessory for your night stand, coffee table, or office desk. And, because it’s priced low enough, you can pick up two of them for the price of a decent steak. 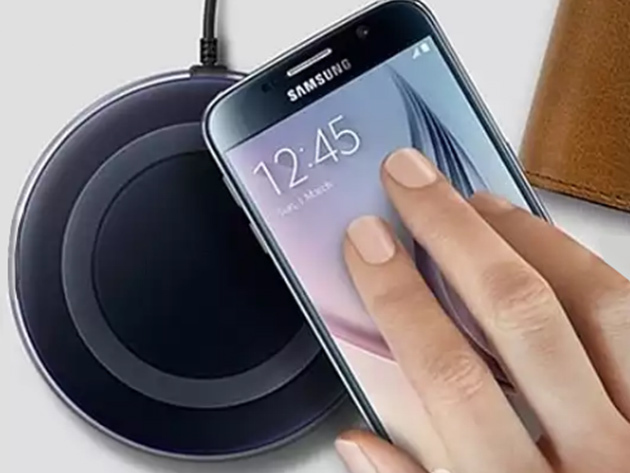 To purchase the Qi-enabled wireless charging pad, head to the AndroidGuys Deals Store and grab it for only $18.99. 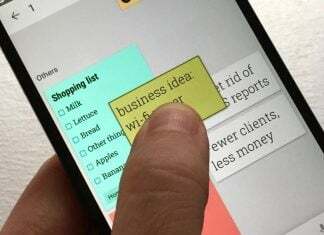 Normally priced upwards of $70, this one is discounted to the tune of 72 percent off.